Myra Goodman runs the largest organic food production company in the USA. 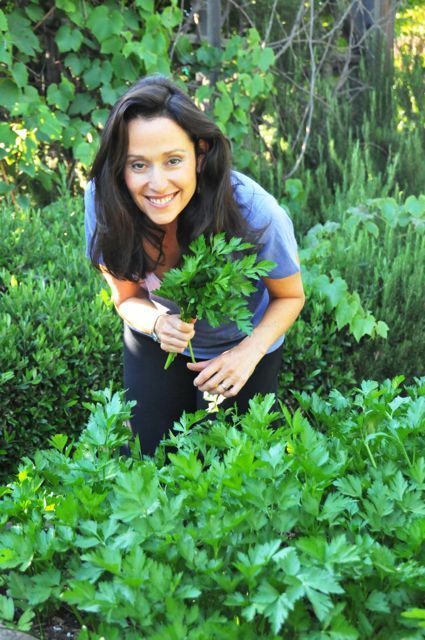 In this video she explains why organic farming makes sense. Makes sense, economically, for communities, and of course to help build a regenerative society. She makes the point that nature works at scale – so why cant farming? It is more of how we frame the question and what type of world we choose to live in. Earthbound farms on about 44,000 crop acres of land, and its organic methods enable it to avoid the use of 515,000 pounds of what the company describes as “toxic and persistent pesticides” and the use of more than 15.9m pounds of synthetic fertilizers annually.